As 2017 draws to a close the Lake District’s only coastal village celebrates its unique double World Heritage Site status. 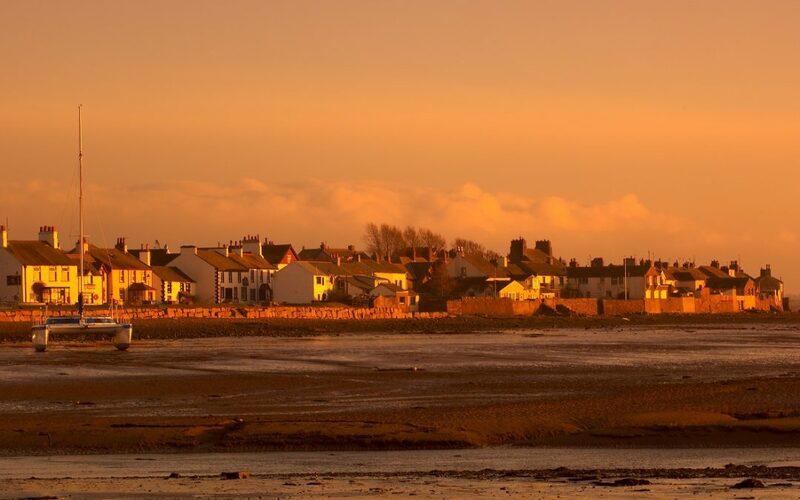 UNESCO has confirmed picture postcard Ravenglass is the only site in Europe to enjoy twin status in the coveted cultural landscape category and following a bumper season for the village, a new year beckons with even more opportunities to make the most of the remote jewel in the Lakes’ crown. Peter Frost-Pennington, of Muncaster Castle, said the double coup was amazing.